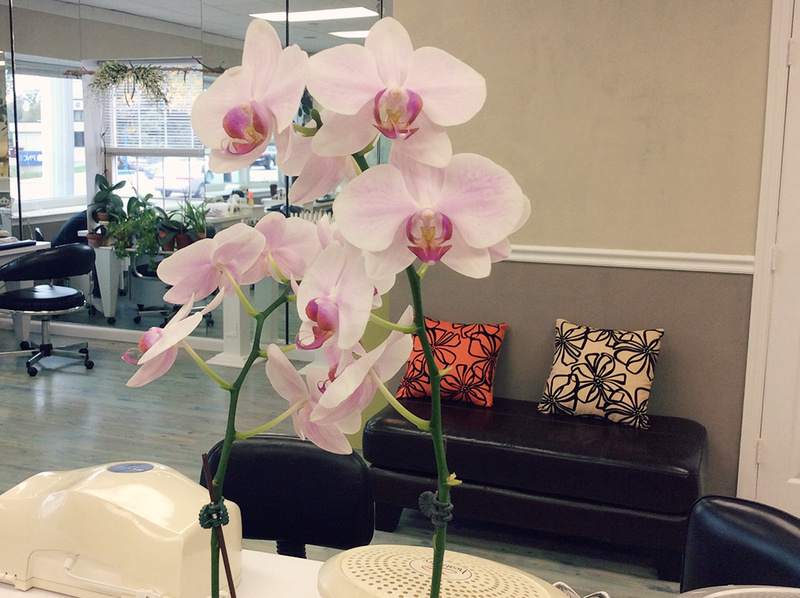 At Sylvan Nails, we know that beauty is more than just surface-deep. We promote holistic nail health, beginning with diet and inner well-being. Aside from being a part of any beauty regimen, nail and cuticle maintenance promotes the overall health of your hands. For particular nail problems, consult with Monica. With over 15 years of professional experience in nail care, Monica specializes in helping people with problematic nails. 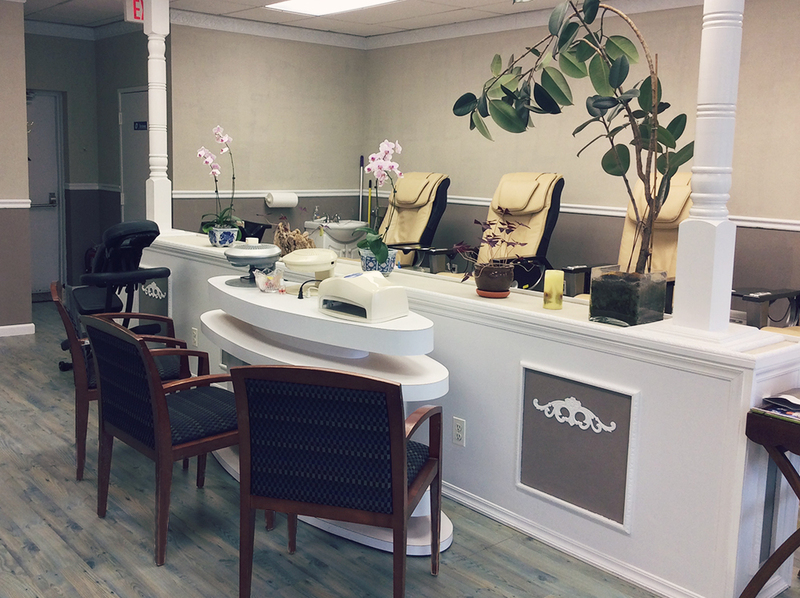 Sylvan Nails is a family-owned salon that has been filing, shaping, buffing, and painting nails in Englewood Cliffs, NJ since 2004.